The air is getting crisper and the days are getting shorter, sure signs that fall has arrived in Western New York. One of the season's most spectacular visuals is the changing colors of leaves on area trees. WBFO contributor Elizabeth Licata, editor-in-chief of Buffalo Spree magazine, has some advice for leaf peepers on where to find the region's best displays of autumn foliage. 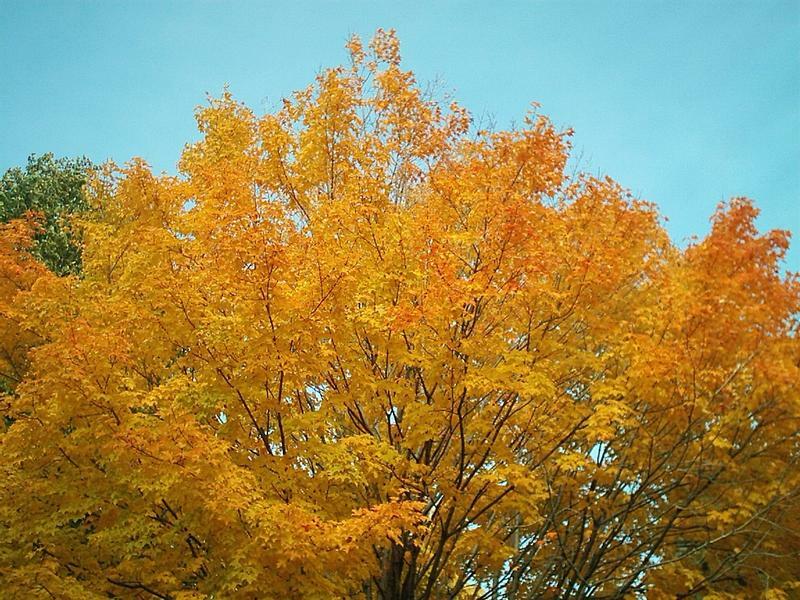 WBFO contributor Elizabeth Licata shares her advice for local leaf peepers.